Now the house is called "Senior House", where the Honor Scholar Office is along with some student organization. 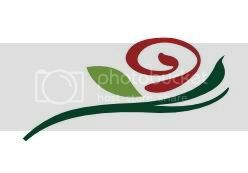 The Eta chapter of Alpha Gamma Delta was first established on the DePauw University campus in 1908. The original chapter lasted only 9 years, closing in 1917. During the 1923-24 school year Phi Sigma Delta, a local sorority, obtained a charter from Alpha Gamma Delta and the chapter was re-established at 202 S. Indiana St. (Chapin property at corner of Indiana St. and Poplar St.) In 1924-25 the sorority purchased the property of Mrs. Susie Bittles at 606 East Washington St. where it was damaged by fire in April 1926. In 1929-30 the Alpha Gamma Delta sorority rebuilt at 503 South Locust Street. 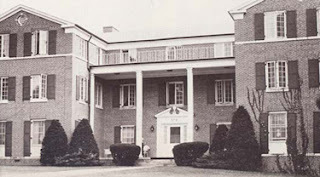 In 1962 the sorority relocated to its final location at 436 Anderson Street until its closing 1993. The property was transferred to the Putnam County Foundation at the end of 1996. 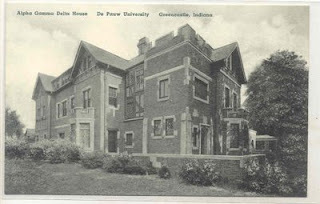 In May 1998 DePauw bought the house from the Foundation. Why was this chapter closed?